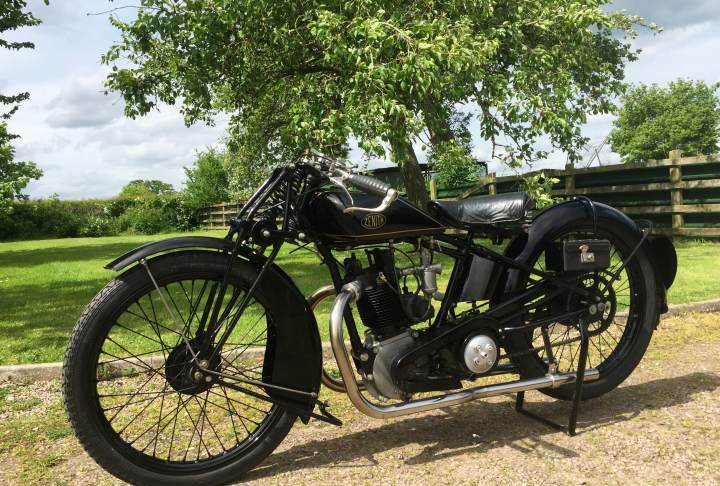 Zenith OHV 350cc Twin Port JAP 1928 With all Original Numbers as confirmed my VMCC Zenith Specialist. 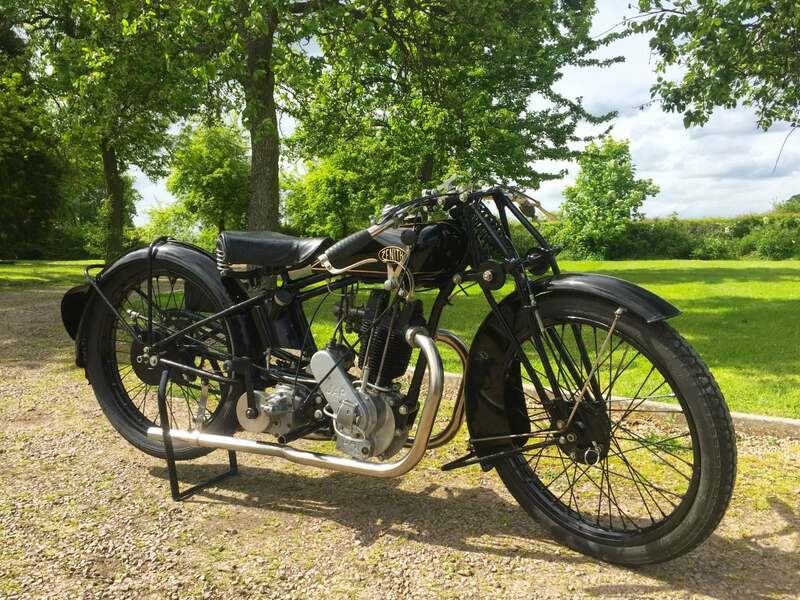 This is a Really Powerful Vintage Machine and Much Rarer than an AJS Big Port with Good Brakes and a Superb Power to Weight Ratio which is eligible for Vintage events such as the Banbury Run . It's in Nice Condition having been Restored at some time in its past back to Original Specification . 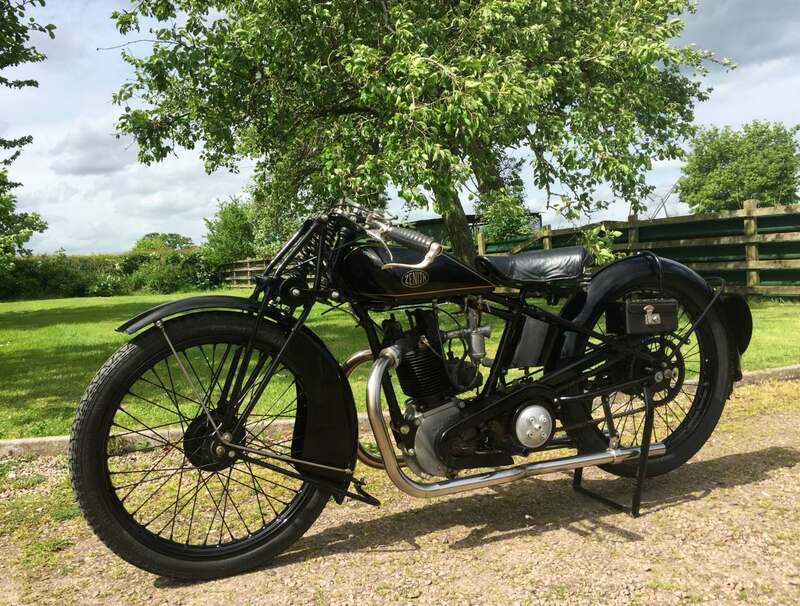 It Starts easily Runs and Rides Very Well and is Reliable A Rare find and looks Splendid with the Twinport head and purposeful JAP Engine with the Brooklands Racer Look . A Marvellous Machine, Rare and Very Well Sorted Machine.